Dentures are removable appliances that can replace missing teeth and help restore your smile. Complete dentures can either be “conventional” or “immediate”. Replacement of your natural teeth due to gum disease, tooth decay or injury can help benefit your face and profile and your overall health. Like your teeth, dentures should be brushed daily to remove food particles and plaque. What care do I need to take with my dentures? Conventional dentures are made after your teeth are removed and the gum tissue has begun to heal. It is then ready for placement about 8-12 weeks after your teeth have been removed. 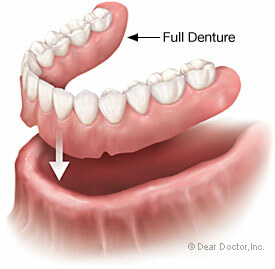 Immediate dentures are made in advance and can be positioned as soon as the teeth have been removed. 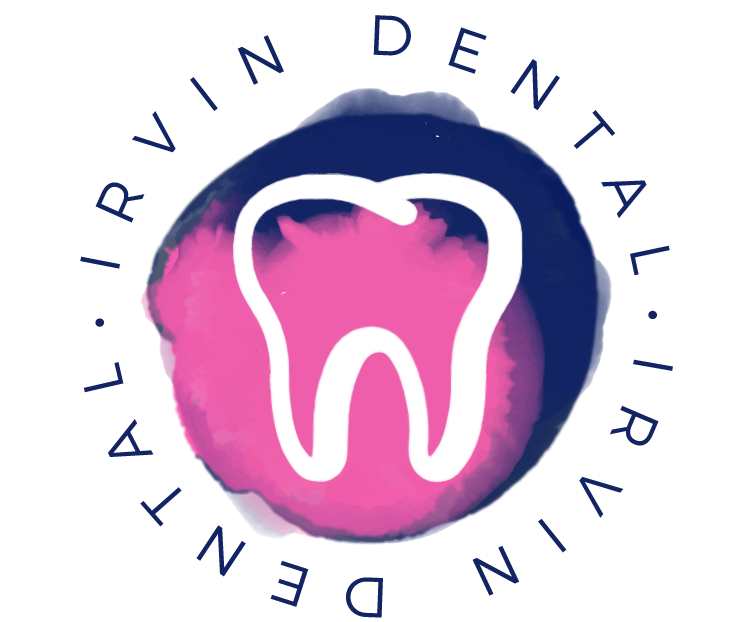 Although immediate dentures are more convenient allowing the patient to have teeth upon immediate removal of natural teeth, due to the healing process of the gums, they do require more adjustments. 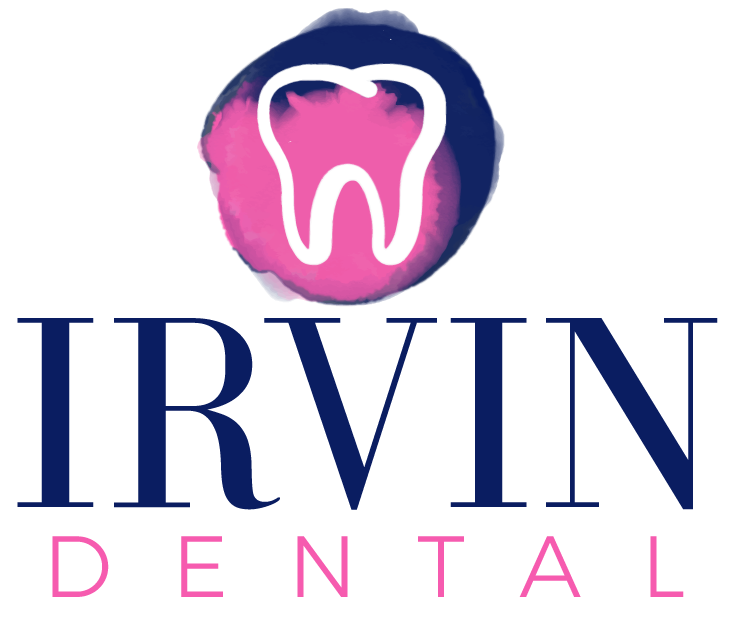 Immediate dentures should only be considered a temporary solution until conventional dentures can be made. Rinse your denture with water and brush away plaque and food debris (once to twice daily).